Symmetries are not only fascinating, but they can also be exploited when designing numerical algorithms and data structures for scientific engineering problems in symmetrical domains. Geometrical symmetries are studied, particularly in the context of so called equivariant operators, which are relevant to a wide range of numerical applications. In these cases, it is possible to exploit the symmetry via the generalized Fourier transform, thereby considerably reducing not only storage requirement but also computational cost. 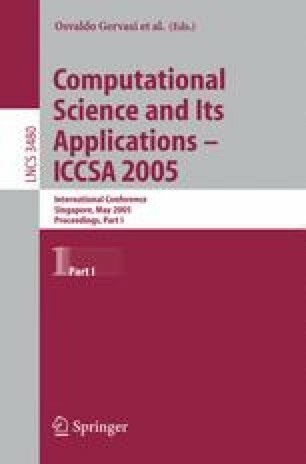 The aim of this paper is to introduce group theoretical aspects of symmetry, to point out the benefits of using these concepts when designing numerical algorithms, and to state the implications for the generation of the mesh.